There may several questions you're asking yourself like - Should I lease my home to tenants, should I sell now or should I wait. 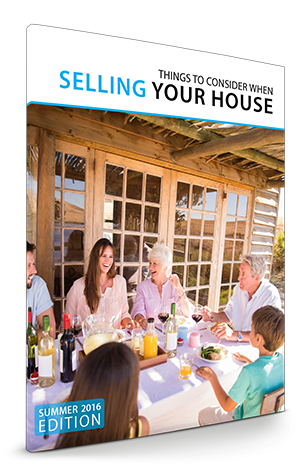 Click here to Request your Free eGuide "Things to Consider When Selling Your House". Get the information you need and remember, you never have to go at it alone.